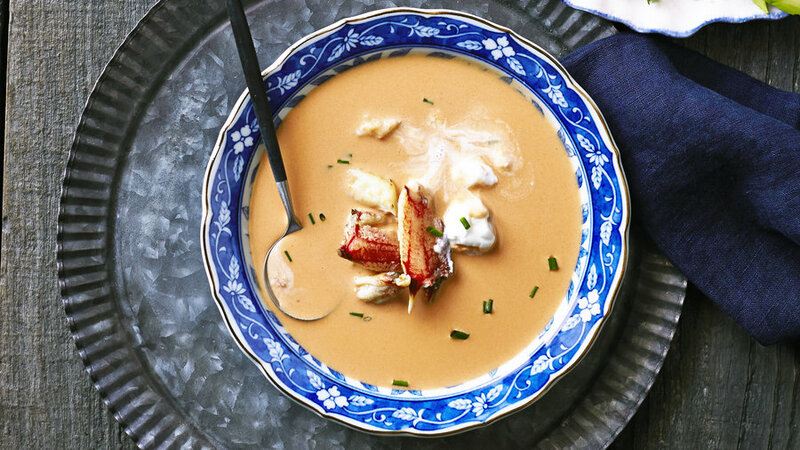 If you have shells from a cracked-crab feast, make this delicious bisque the following day. “Slow and low is the only trick to cooking it,” Jordan Davis of Herringbone Restuarants says. 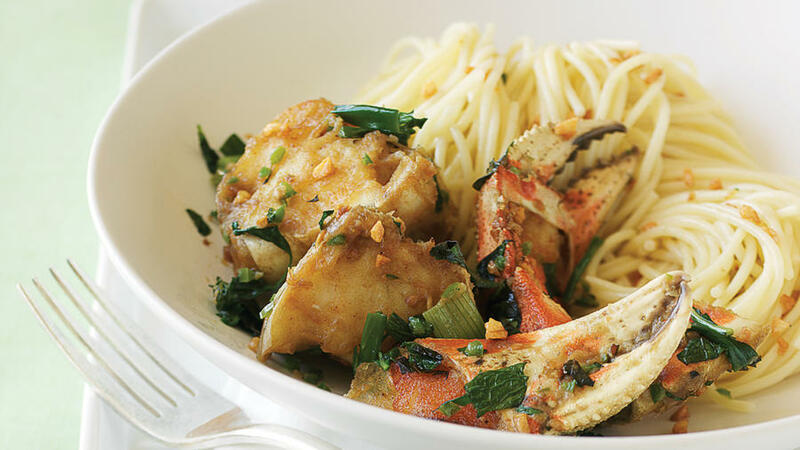 Top with leftover shelled cooked crab, if you have some—it’s not absolutely necessary. Dungeness is always on the menu at chef Joshua Delgado's Alderbrook, set right on Washington’s Hood Canal. 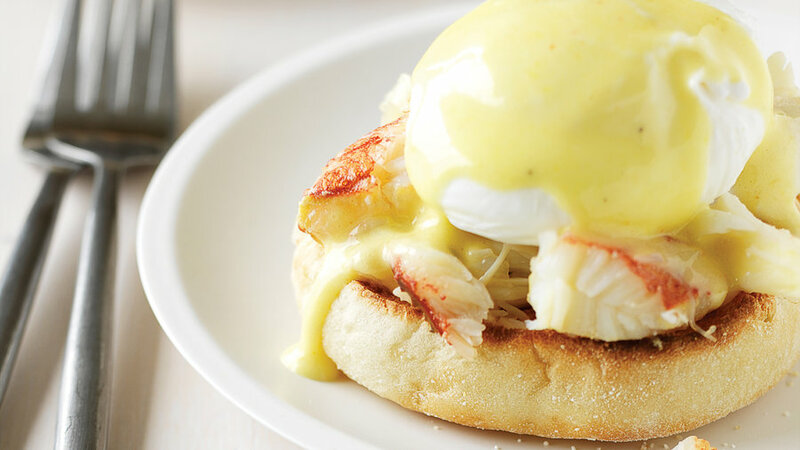 These outstanding Benedicts skip the customary English muffin to showcase just crisp crabcake, egg, and hollandaise. Despite being quite a distance from an ocean, chef-owner Cullen Campbell, of Crudo in Phoenix, serves impeccable seafood. 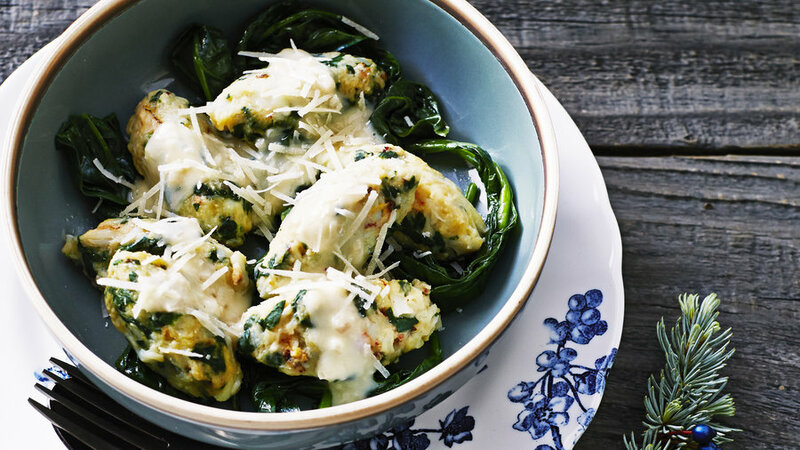 He simmers these plump gnocchi, but the mixture is also excellent pan-fried as crabcakes. SoCal-based Jordan Davis, of Herringbone Restaurants, grew up in San Francisco, devouring Dungeness every Christmas Eve. 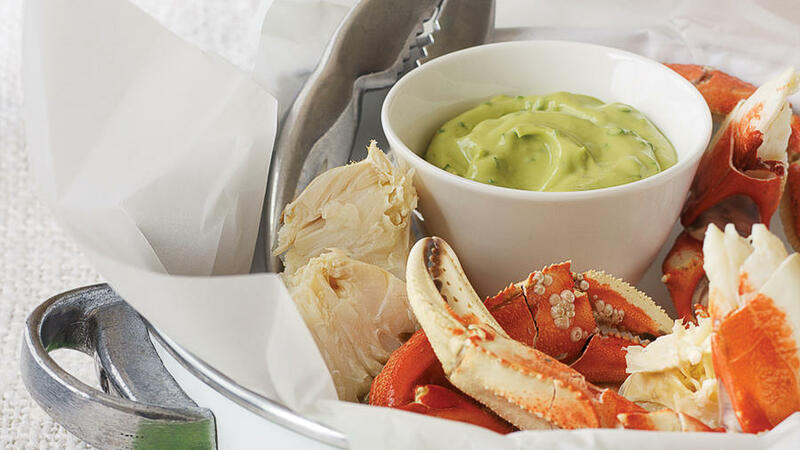 Although you can buy and serve precooked crab, the cooking process isn’t difficult, and the resulting flavor, texture, and freshness can’t be beat. (For how to cook, clean, and crack crab, go to sunset.com/crabvideo.) Use leftover meat and shells for bisque. 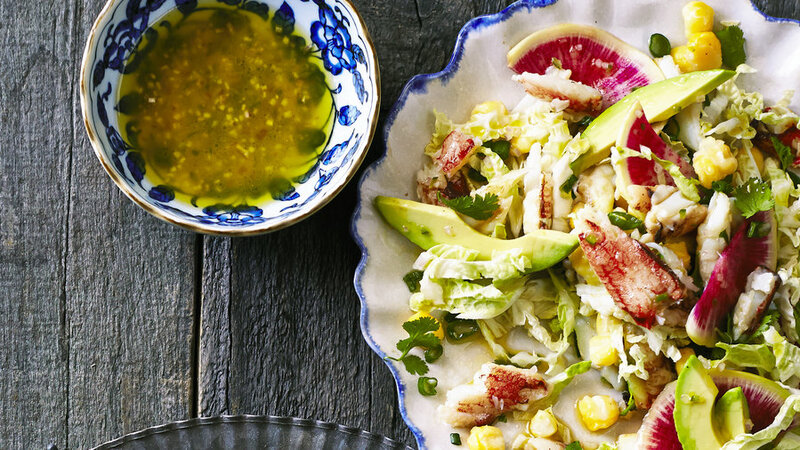 The ocean flavor of Dungeness meets earthy hominy in this twist on the Mexican soup called posole. 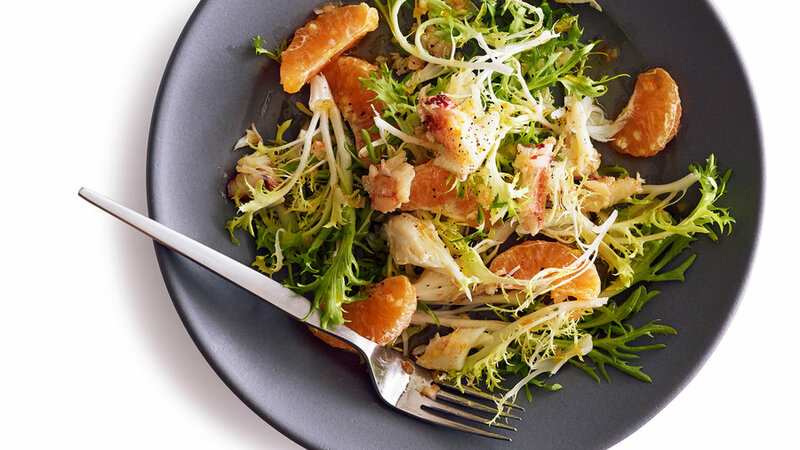 “Dungeness crabmeat has a natural orange-red hue from the shell that makes the salad look vibrant,” says chef Aniedra Nichols of Elway's Cherry Creek in Denver. 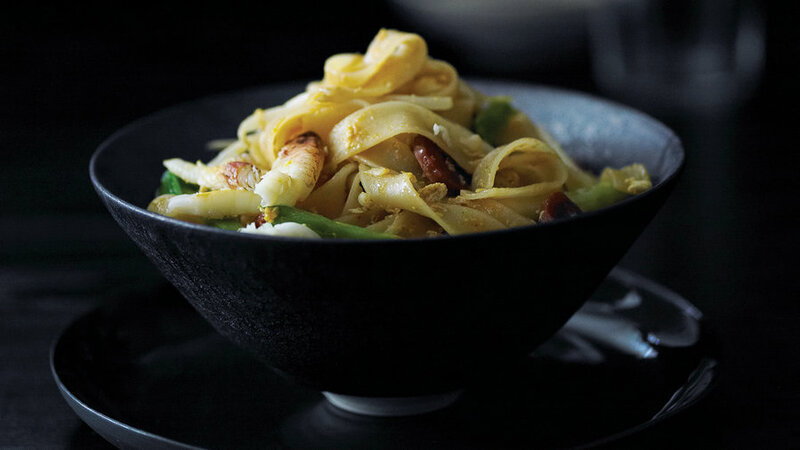 You could also use shrimp, scallops, or fat flakes of Pacific cod. 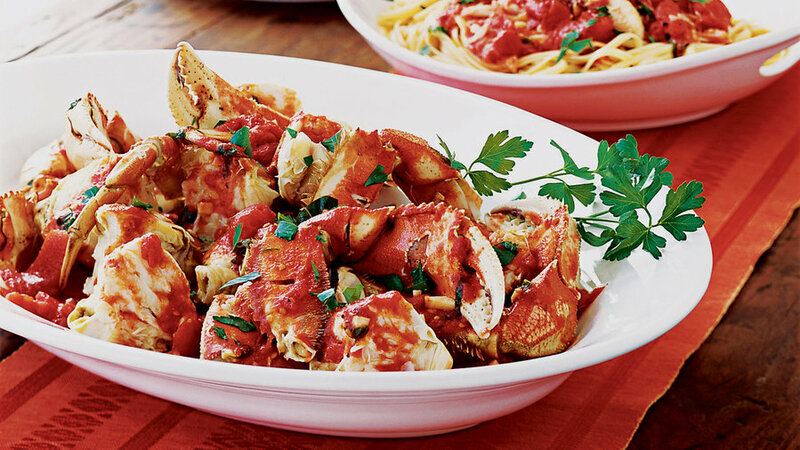 While Dungeness crab may seem like a splurge for a weeknight, when you add it to this family favorite a little goes a long way. 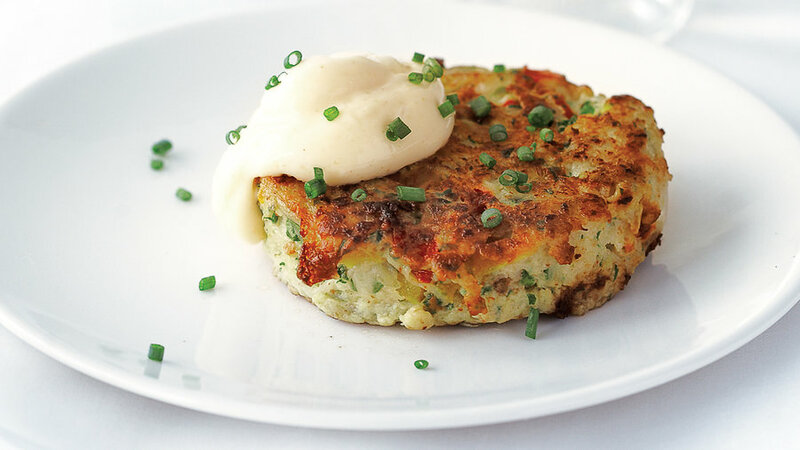 We swear this is the last crabcake recipe you’ll ever need. We especially love the way the crab is bound with a creamy scallop purée rather than bread crumbs. 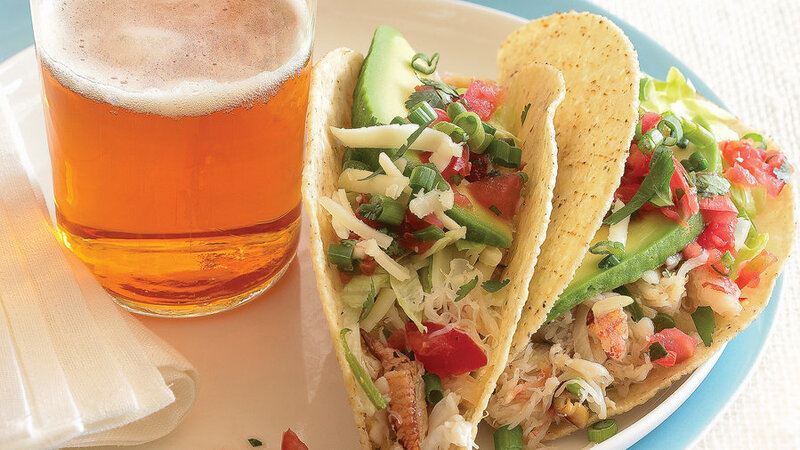 Sweet crab tacos topped with a fresh salsa and a mixture of onions and jalapeños are delicious served with cold beer. 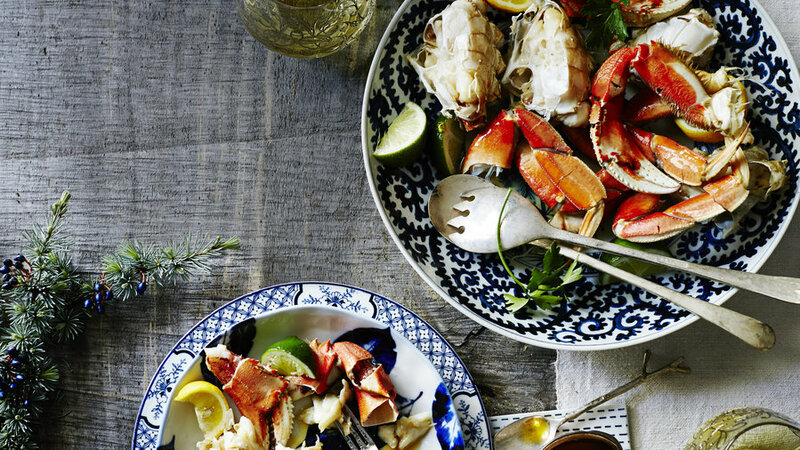 If you're lucky enough to have leftover crab, there's no better use for it than this. 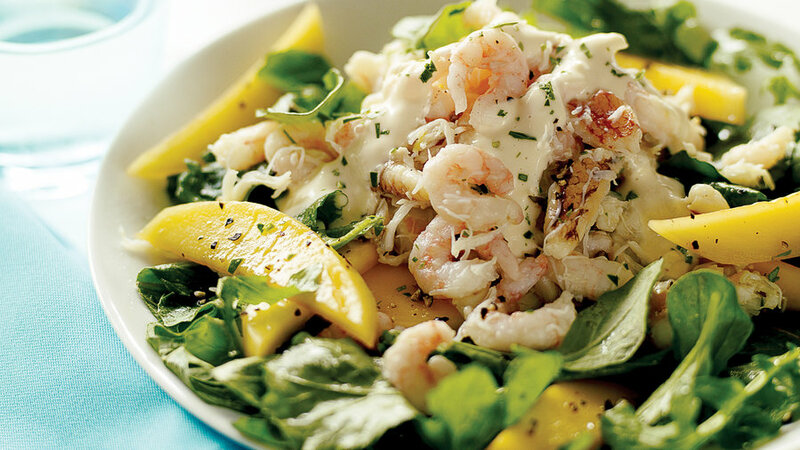 Rich and creamy, bright with lemon, this classic brunch dish also makes a great supper when paired with a simple green salad. 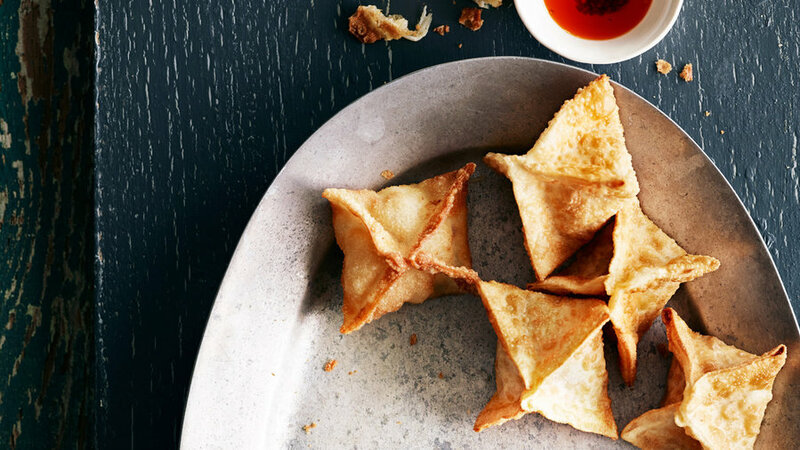 Provide nut or crab crackers and plenty of napkins or wet towels with this dish. 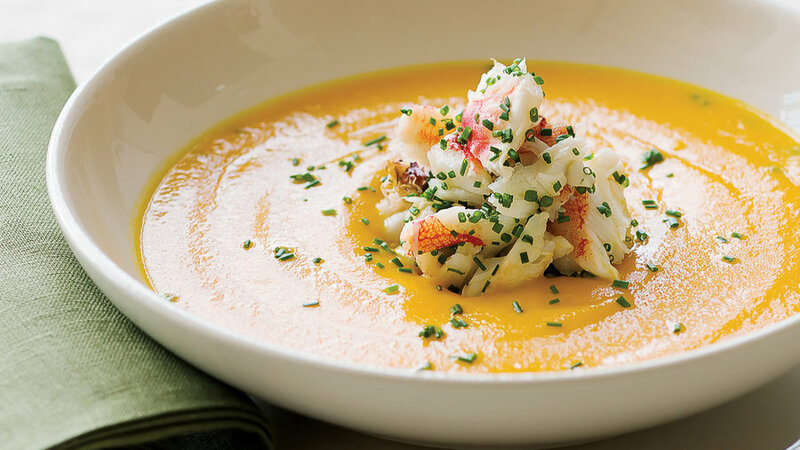 Serve this lively soup, a fine showcase for Dungeness crab, to brighten up a winter day. 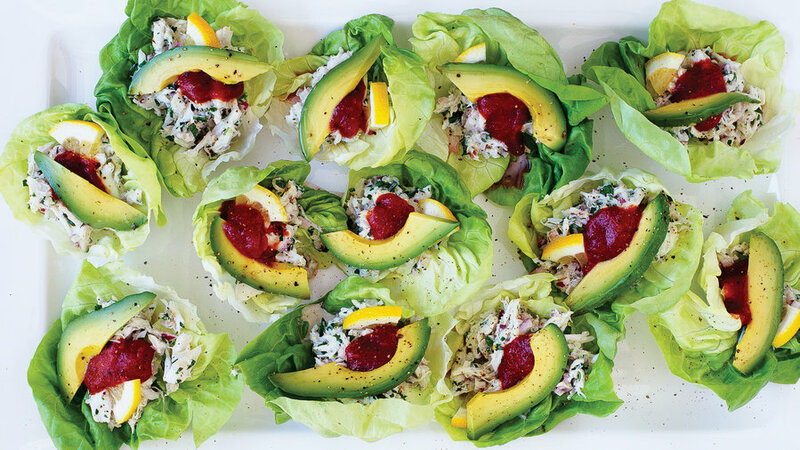 We dress up light crab salad with avocado and parsley, then serve the salad in lettuce cups to make it finger-friendly. 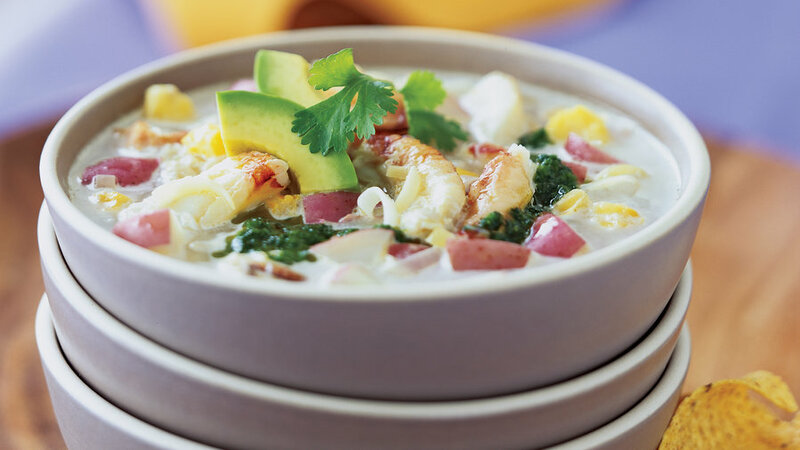 Crab and corn are a classic chowder combination, but we've used hominy instead of corn, providing this flavorful soup a satisfying bite; avocado and cilantro toppings give the dish a Southwest vibe. Ready in 30 minutes! This super-simple sauce was inspired by the tarragon tang and beautiful color of green goddess dressing. 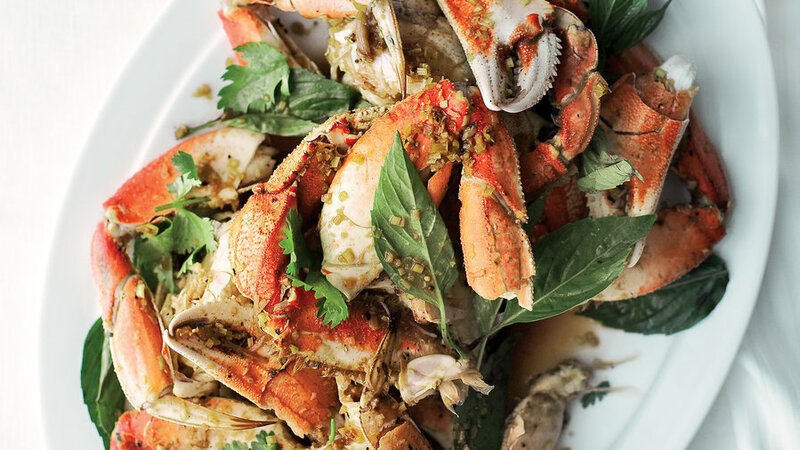 It's rich yet has a bit of a bite, and highlights the briny sweetness of crab. Street hawkers in Penang, Malaysia, are famous for this dish. 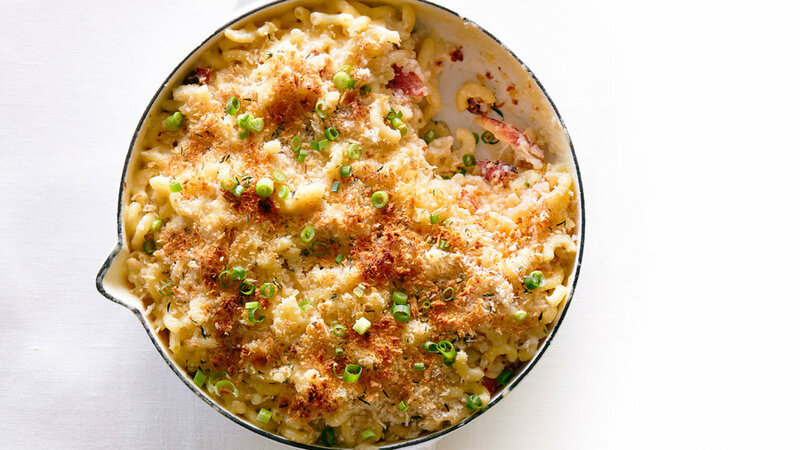 It's fast to prepare, making it a good go-to weeknight dinner.